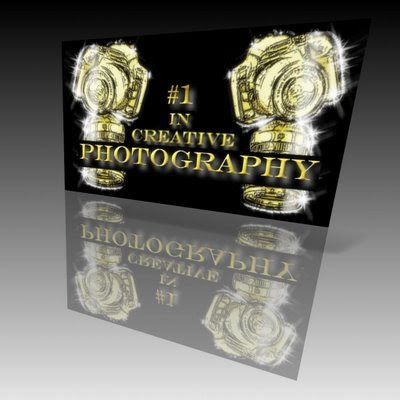 Go to Creative Photography meme to check out other participants! 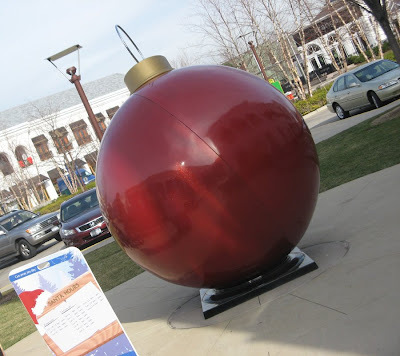 The shadow darkened part of this huge RED ornament. Go to HeyHarriet to see wonderful Shadow Gallery collages. I love your photography. You choose such expressive or curious scenes to shoot. Love how the fall of shadow deepens the shiny tone of that amazingly huge red ball! Great shot! very nice I like these type of shadows, not so contrasty but lovely just the same. LOVE the red ornament sculpture. I want one! And perfect shadow. Of course it's a red shadow . . . I've never seen such a big Christmas ball! Oh, now that's way too cool! I ♥ Santa. 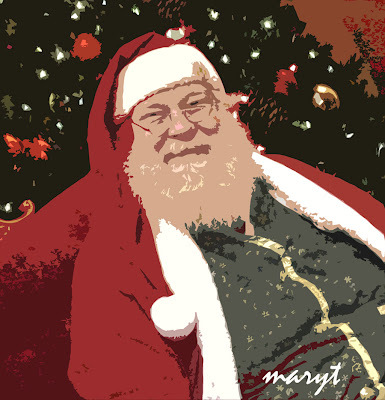 You got creative with Santa Mary hmmmm? LOL just kidding great photo and wow look at that huge ornament. Now that's a big ornie...how big is the tree??? Amazing shadow shot....such an original take. The ball reminds me of a shiny blue egg sculpture by Jeff Koon I saw at the Royal Acadamy a few months ago!